4K displays will put high-end home theater systems roughly on a par with the state-of-the-art Digital Cinema projectors used in many commercial movie theaters. Staying true to its commitment to future-readiness, the HDMI standard can now support these systems with the extremely high bandwidth connectivity they will require. 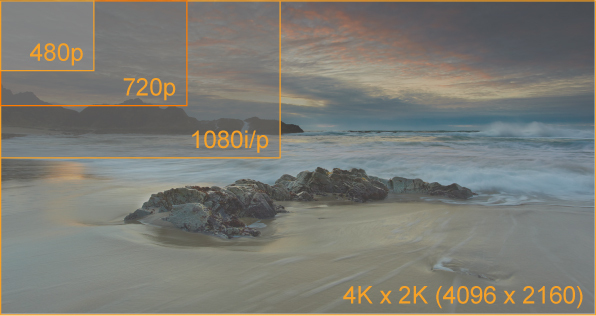 Look for devices that support 4K functionality.